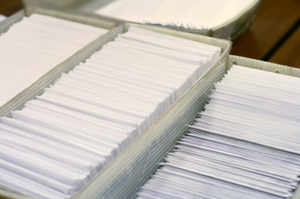 With a busy workload, you have more important things to do than folding, stuffing, sealing and stamping. We will mail your campaign pieces using your mailing list or procuring one to your specifications. Let us handle the small stuff with mailing services that get your campaign out on time, every time.